In preparation for the Electrolux Annual General Meeting on April 10, Electrolux Nomination Committee has decided to propose the re-election of all board members except Bert Nordberg, who has declined re-election. Staffan Bohman is proposed to be re-elected as Chairman of the Board of Directors, and Petra Hedengran, Hasse Johansson, Ulla Litzén, Fredrik Persson, David Porter, Jonas Samuelson, Ulrika Saxon and Kai Wärn as Board Members. 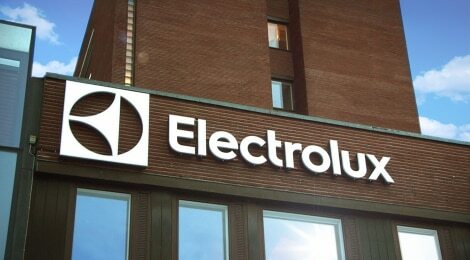 The Electrolux Nomination Committee comprises Johan Forssell (Chairman), Investor AB, Kaj Thorén, Alecta, Marianne Nilsson, Swedbank Robur Funds, and Carine Smith Ihenacho, Norges Bank Investment Management. The committee also includes Staffan Bohman and Fredrik Persson, Chairman and Member, respectively, of the Electrolux Board.